Specially formulated, and equipped with a foam tip applicator for effortless glide, and water, smudge, and fade-resistant long wear. 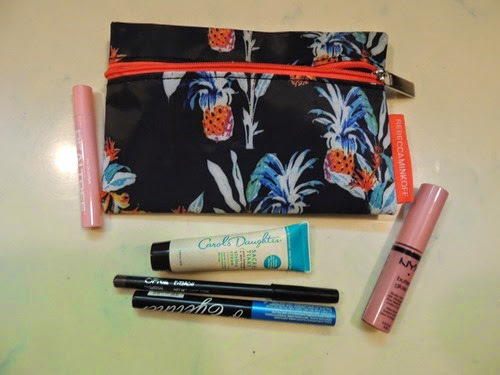 30% off with code IPSY until 7/11/14. Buttery soft and silky smooth, the scrumptious new NYX Butter Lip Gloss tastes as sweet as a sugar cookie—and makes your lips look downright luscious. Swipe it on alone or over your favorite lipstick for creamy sheer to medium coverage that melts onto your lips and is never sticky. 30% off NYX Stick Blush with code NYXJUNEBLOOM until 8/9/14. Say goodbye to unmanageable frizz and hair breakage, and hello to frizz-free and fortified hair. This protective blow dry cream repairs as it freezes your sleek style into place as you blow-dry and flat iron so you can have unmatched control and hair that’s healthier than before. A resistant pencil suitable for the most sensitive eye area. 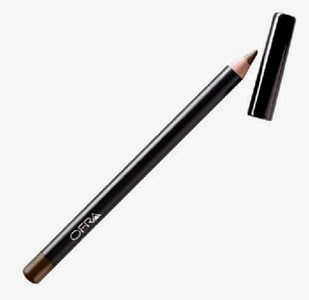 It is the perfect solution for your eyebrows and is called Universal Eyebrow Pencil for a reason as it is one color to suit all skin tones. 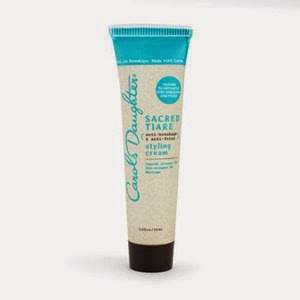 30% off with code IPSY30 until 7/20/14. 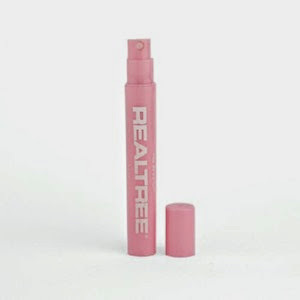 Realtree for Her – $19.99 for 3.4 oz, I received .16 oz, a value of $0.94. Realtree for Her opens up with the sweet taste of pomegranate, a hint of persimmon and an exotic scent of orchids. Free shipping over $50 with code ipsyrealtree until 7/31/14. Once again, I pay $10 a month for these bags. I love seeing what comes my way each month! The value received this month was $25.93, probably my lowest value received yet! I have mixed feelings about this bag. The shimmer eyeliner is interesting. I probably would never use it as an eyeliner as it’s not really my color. I did hear an idea of dabbing it on the ends of my eyelashes and I think that is an interesting idea. The lip gloss is okay, not very unique or different, but I have used it a few times. The hair product is my favorite because it is something I need and can use. I have used it once so far and it seemed effective. The eyebrow pencil is unique, but not something I need or can really imagine using. And finally, I don’t like fragrances because they give me a headache! So that’s one product I won’t use, one I will, and three maybes. I guess you can call it a mixed bag! If you’d like to sign up to receive your own Glam Bag each month, click here! If you got this month’s bag, what did you think?